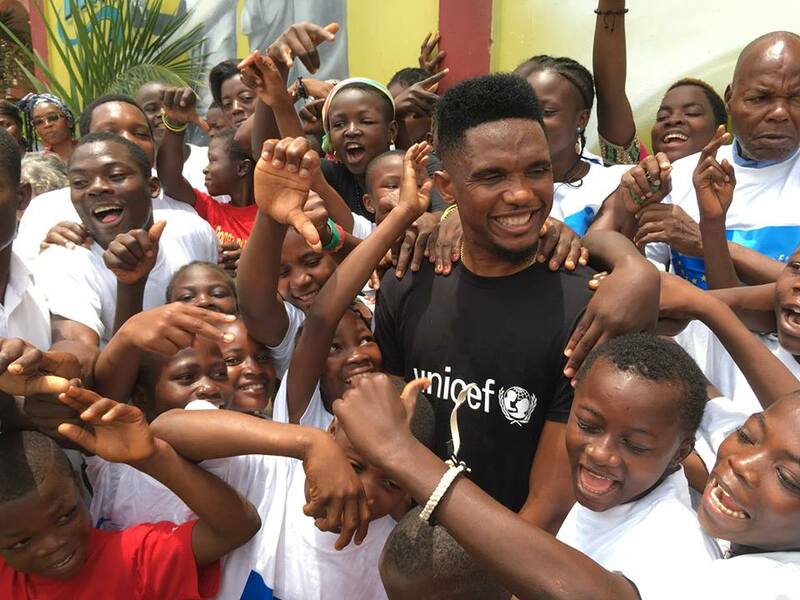 Cameroonian Football icon, Samuel Eto’o Fils has been named as the new United Nations International Children’s Educational Fund,UNICEF Goodwill Ambassador for Cameroon. 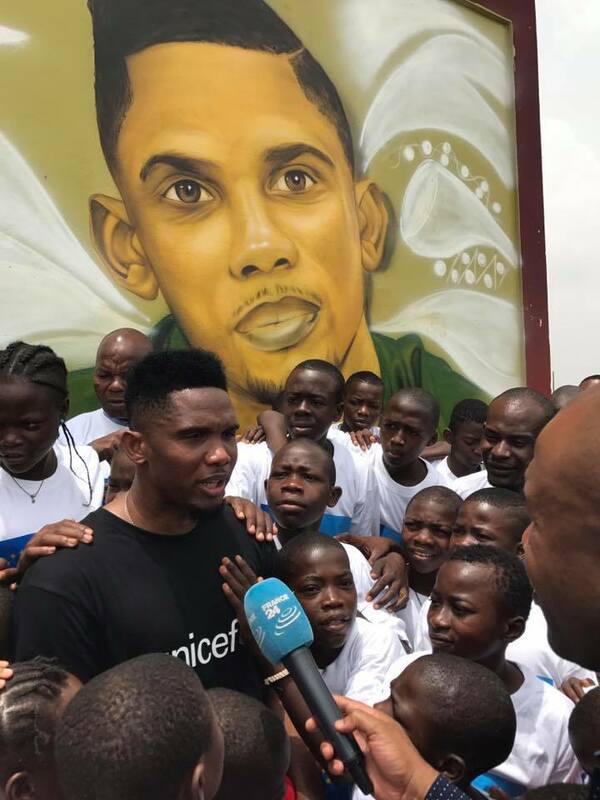 According to the UNICEF Country representative, Dr.Felicite Tchibindat said the choice of Samuel Eto’o Fils was measured on his outstanding achievements inspired by his humble background and beginnings. She added that it was UNICEF’s decision to take Eto’o Fils success story that help encourage the youth in Cameroon to be assiduous and daring. 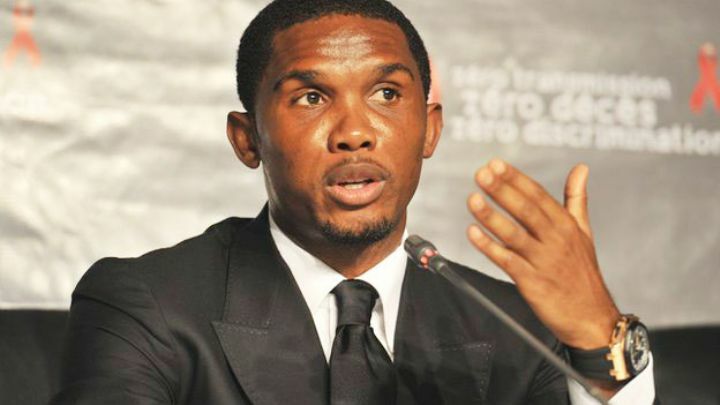 Samuel Eto’o Fils on his part during the acceptance speech clearly stated his intentions to help provide humanitarian and developmental assistance to children and mothers in Cameroon. 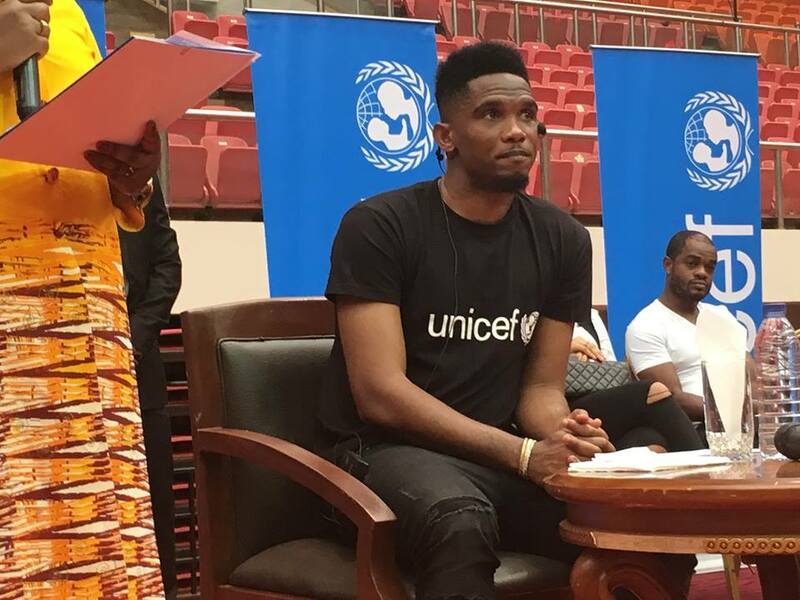 During the ceremony day Samuel Eto’o gave educational speeches to the Yaounde Kids and Cameroon in general. He shared his experience with the young people and raise awareness on issues that concern them (education, health, sports, professional integration …). 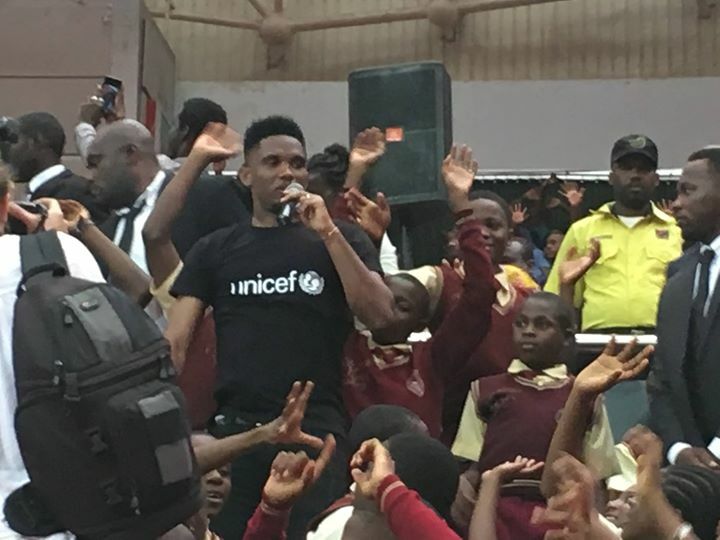 Considered one of the best footballers in the world, One of the best African players of all time, Samuel Eto’o is very committed on the social front. Since March 2006, he has headed a foundation whose mission is to protect children and youth by providing emergency aid and encouraging education, health and social integration of the most disadvantaged. The Samuel Eto’o Foundation uses sport as a tool for the integration of children with mental disabilities. Samuel Eto’o is also head of the Fundesport project, which has four training centers in Cameroon (B) and another in Gabon (Libreville). By providing emergency aid and by encouraging education, health and social integration of the most disadvantaged. According to wikipedia, A goodwill ambassador is a person who advocates for a specific cause (e.g. a country or an organisation) on the basis of their notability. Goodwill ambassadors generally deliver goodwill or promote ideals from one entity to another, or to a population. The term should be distinguished from the related concept of a brand ambassador, who plays a role in promoting a company or product through personal interaction. Goodwill ambassadors have been an official (or unofficial) part of governments and cultures for as long as diplomacy has existed; to exchange gifts and presents; humanitarian relief; or development aid, using well-known celebrities, scientists, authors, known activists, and other high society figures. Goodwill missions of countries are usually carried out or overseen by the head of state, and do not necessarily involve diplomatic credentials beyond a letter of presentation (or letter of credence). However, some states, such as Haiti, do issue credentials that include diplomatic immunity for goodwill ambassadors.